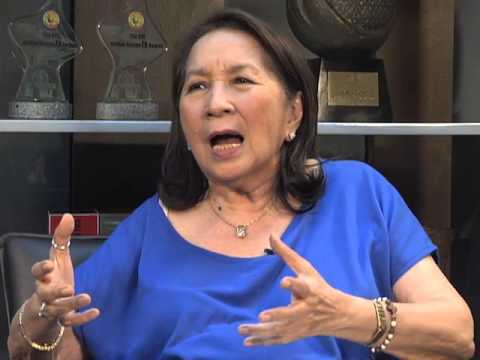 Winnie Monsod, Former socioeconomic planning secretary, suggested that President Rodrigo Duterte must seek a help from psychiatrist or the Philippine Medical Association (PMA) for mental health assessment. the state of’s mental health to see if he’s still fit to run the country. 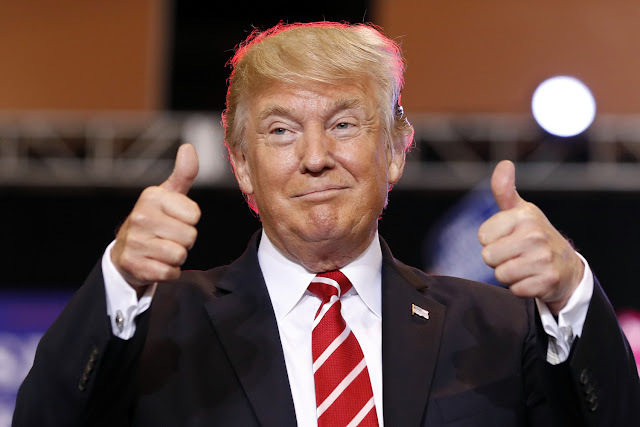 She got this idea after the book titled “The Dangerous Case of Donald Trump”, was published by 27 psychiatrists and mental health experts in the United States in which, they described Trump as “bad” and “abusive” among others. In her column for Philippine Daily Inquirer in October 14, she said that the 27 psychiatrist were bucked up because of the “duty to warn” law in 33 US states. “The book’s contributors are not wackos. They are at the top of their professions, and sincerely believe that Trump is a danger to their country,” she said. According to Monsod, the President has an existing psychological evaluation as part of annulment proceedings. Courtesy of Dr. Natividad Dayan, former president of the International Council of Psychologists. “Dr. Dayan concluded that Mr. Duterte was suffering from ‘Antisocial Narcissistic Personality Disorder,’ a condition characterized by ‘gross indifference, insensitivity and self-contentedness,’ ‘grandiose sense of self-entitlement and manipulative behaviors,’ and ‘pervasive tendency to demean, humiliate others and violate their rights and feelings.’ Does that sound familiar?” she asked. 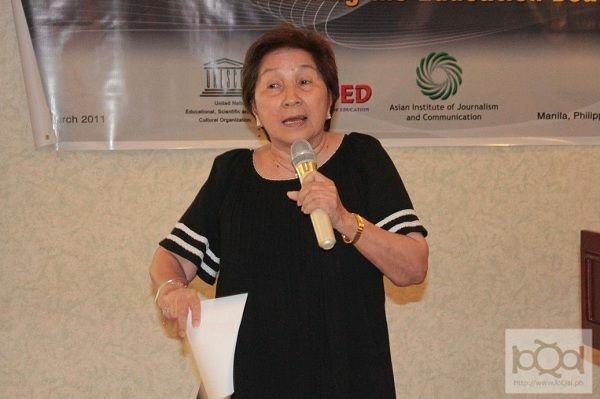 “I have made this suggestion before, but in the light of the new book on Trump, I make it again: Our Philippine Medical Association, or whatever psychological or psychiatric associations should get together, with or without Dr. Dayan’s presence, and assess the President’s behavior, based on her report and based on what they read about him,” she said. Ikaw Winnie, kailan ka rin magpatingin? Matagal na rin kaming nakapansin na iba ang takbo ng isip mo? May kulang sa 'yo. Ipa-check mo! Winnie the poop Monsod, Noynoy Aquino who refused proper investigation of his father's death, ay isang psychiatric patient seeing a psychiatrist for emotional disturbance and bipolar depression related to his father's death. Pinapakulong na dapat ang mga members ng Legislative & Judicial members for allowing a psychiatric patient to run a public office kasama kana sumisira sa Bansa! 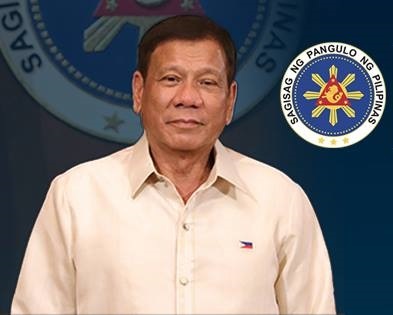 DU30 FOR FEDERALISM! Ganun? Bakit ung mga kurakot n nagbabalatkayong mababait hindi rin isalang sa lie detector test? At ipcheck lahat ng nasa senado para fair? Mahirap b maging masyadong matalino para sa bansa? Kc kung tutlungan nyo xa hndi xa mgsasalita ng masasama, kung hndi mgbabago ang mga kurakot at my gawaing tiwali hindi xa mgbubunganga. Madami kc xa alam n kalokohan ng ibang opisyal kaya xa gnyan mgsalita, kung hindi totoo dpat hndi rin magreact ung mga pinapatamaan nya db? 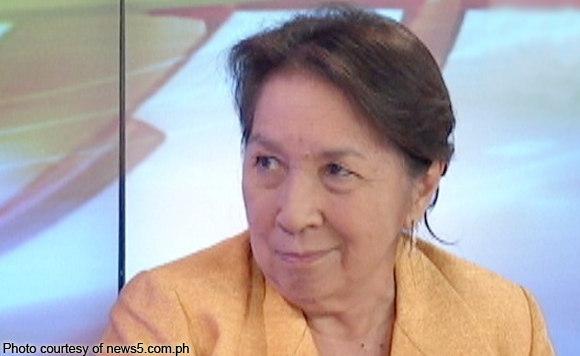 Mauna ka Winnie Monsod, isma mo asawa mong sunod sunuran sayo.